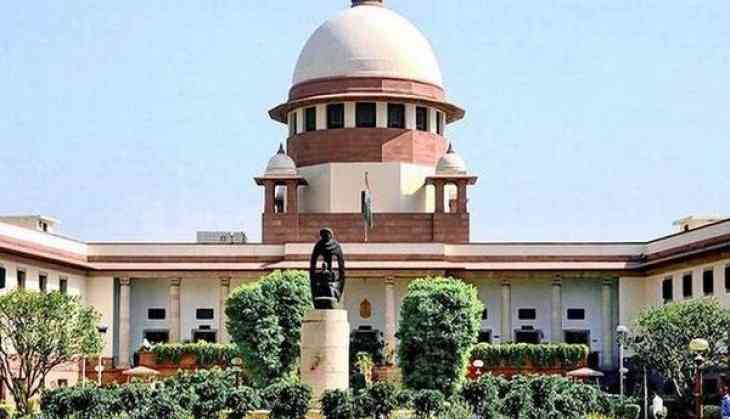 The Supreme Court on Friday took into the record the affidavit filed by the Centre which stated that the President had rejected the proposal to release seven convicts jailed in Tamil Nadu in connection with the assassination case of former prime minister Rajiv Gandhi. The apex court later adjourned the matter after hearing. The affidavit from the Central Government came after the apex court asked the Centre to explain its take on Tamil Nadu's 2016 decision to acquit all seven convicts of the Rajiv Gandhi assassination case. In May 1991, Rajiv Gandhi was assassinated by a suspected Liberation Tigers of Tamil Eelam (LTTE) suicide bomber, during an election rally in Sriperumpudur. Besides Nalini, Perarivalan, Murugan, Santhan, Robert Pious, Jayakumar and Ravichandran were convicted in the case. All seven convicts are serving life terms and had been in jail for last 27 years.